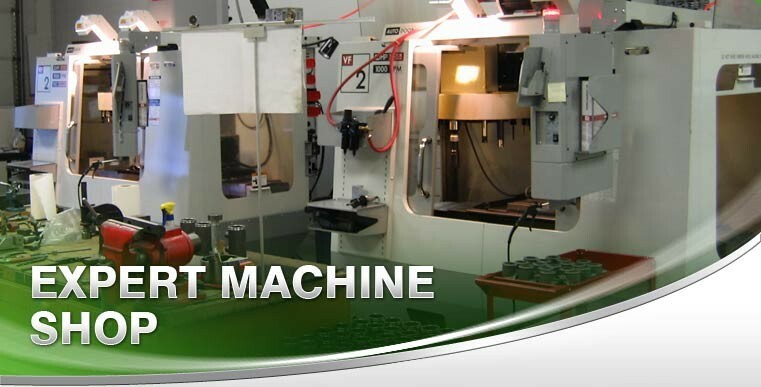 Welcome to BEC Machining, your St Louis machine shop for practical and reliable manufacturing of complete parts and assemblies. 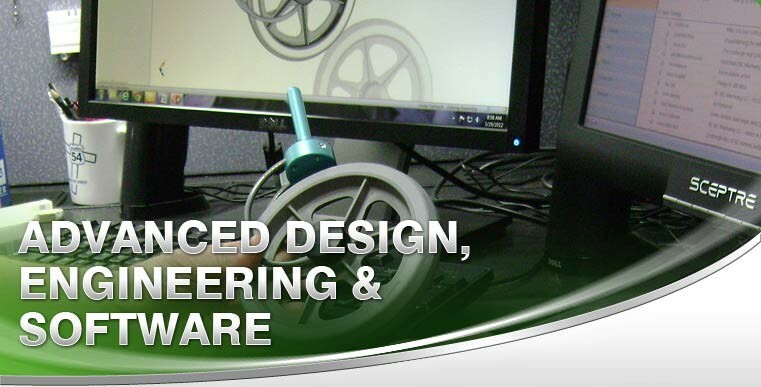 You have come to the right place for one-time, single-piece solutions to blanket orders with releases to more complex projects with vended services and purchased components. 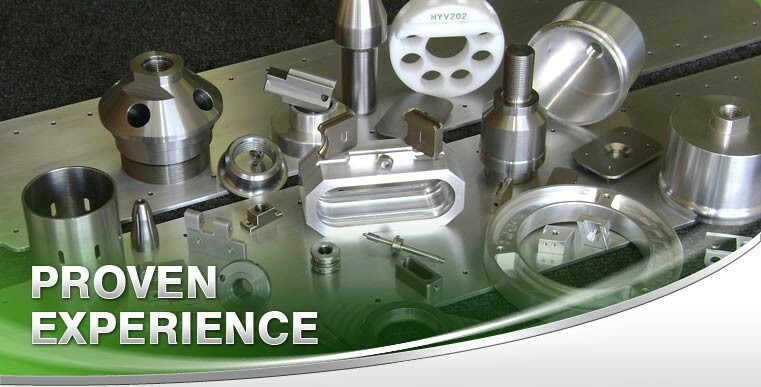 Our customers honor us with their patronage because they trust us to continually meet their process engineering and machining needs. 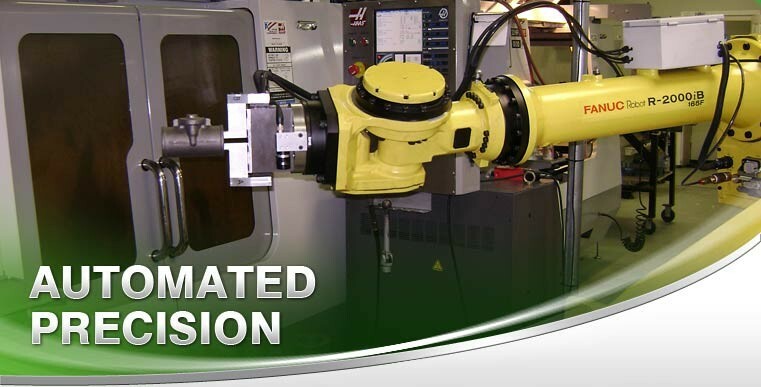 We are committed to providing exceptional value and superior quality machining with uncompromising customer service.